Little flare from bottom just enough to be able to fit over boots without having a lot of excess material. Little slim through waist. This name is given to style that flare out at bottom to accommodate a part of boot. They have less opening than flare and 3 to 4 inches more than straight leg jeans. These are more appealing in men’s as flare are more favorite among women. This style of jeans became popular in the 1990’s. Men’s boot-cut and women’s boot-cuts tend to be cut different. Women’s jeans are tight to the knee and then flare out slightly to the hem while men’s styles are usually flared/loose all the way from crotch to hem. Normally women’s Boot cut jeans are no larger than 1 to 2 inches difference in circumference from the knee to the leg opening although some manufacturers refer to a 3 to 4 inch difference as a boot cut. They often give you a slimming effect, unlike the tapered leg jeans that make your mid section look bigger than it really is. Tapered jeans won’t go over boots and bulky shoes, so therefore if you are wearing these types of footwear, it looks more pleasing on the eye to wear boot cut jeans. 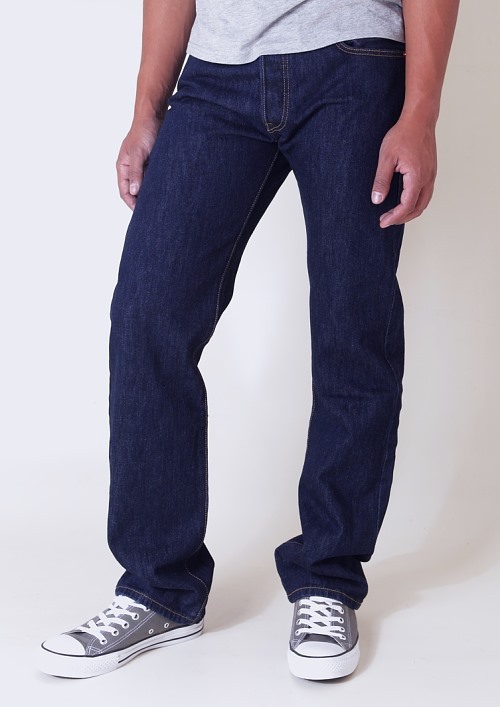 Boot cut jeans are very popular and are worn by many. They look good on almost every body type.